When i first set eyes on the MannyMUA X OFRA Liquid Lipsticks i literally gasped with excitement! You know it's a good collab when you simply cannot pick one shade... so of course, i opted for all three! 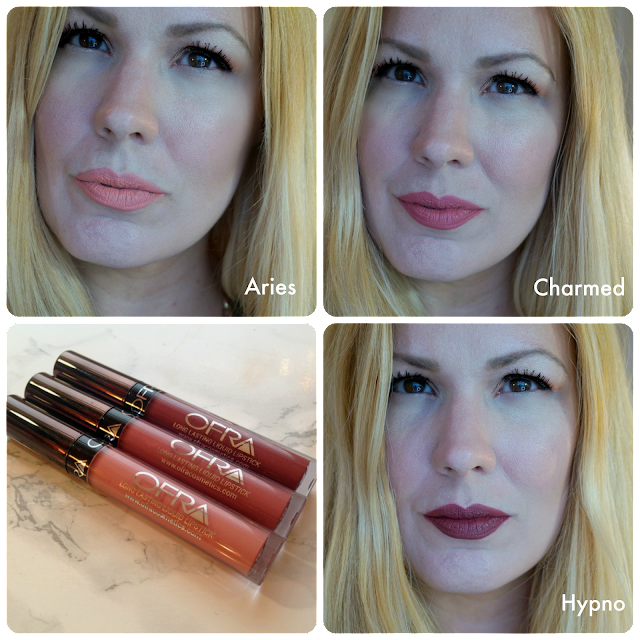 First, i will say this... the OFRA liquid lipstick formula is quite possibly one of my favorites. The application is seamless, they last forever and most importantly they're quite a comfortable wear. The MannyMUA collab was not easy to grab a hold of but when i did i seriously felt as though I'd won the lottery! 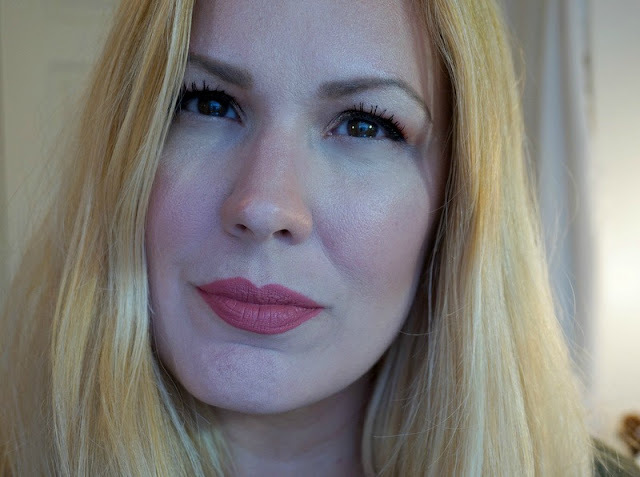 I didn't even think I'd blog about these lippies simply because they sold out in a blink of an eye (a true testament to the love and admiration for the uber talented MannyMUA). I hate to tell you all how much i love something that you can't get your hands on... it just wouldn't be right! Well beauties, I'm happy to share that i not only adore this collab but that all of us MannyMUA fans spoke up and OFRA listened... these gorgeous lippies are officially a permanent fixture at OFRA and i for one couldn't be more thrilled. This trio in Aries, Charmed and Hypno will suit most skin tones! I think initially my favorite of the three was Charmed but I've been rocking Hypno like there's no tomorrow! I've had so many compliments on this beauty. I find that it's a gorgeous, statement lippie that needs to sort of be the centerpiece of your canvas. I cake on the mascara and let Hypno do it's thing! 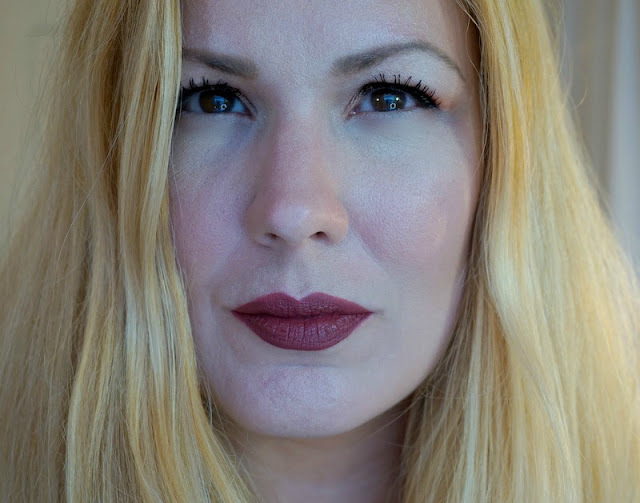 If you love a good neutral lip you too will fall hard for MannyMUA X OFRA's liquid lipstick trio. These lippies are sold separately or can be purchased as a bundle for a bit of a savings. You can purchase them here! Oh and pssst... be sure to search for a coupon code because i know there are a few out there! These look SO gorgeous. So happy they worked well for you. Aries is a stunning shade....and it looks like it was made for you!